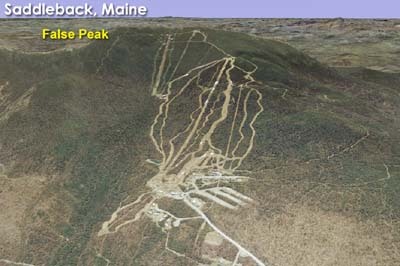 Overlapping the existing Kennebago Area, False Peak was first displayed on the 2006-07 Saddleback trail map, projecting the installation of a 3,018 foot long chairlift. 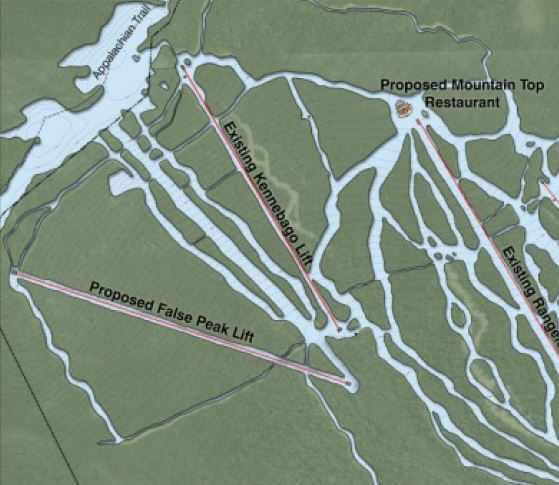 According to a 2007 development plan, two trails were expected to be cut near a projected False Peak lift line for the 2007-08 season. A lift was then projected to be installed for the 2009-10 season, running from a point below the Kennebago base to the Dazzler trail. 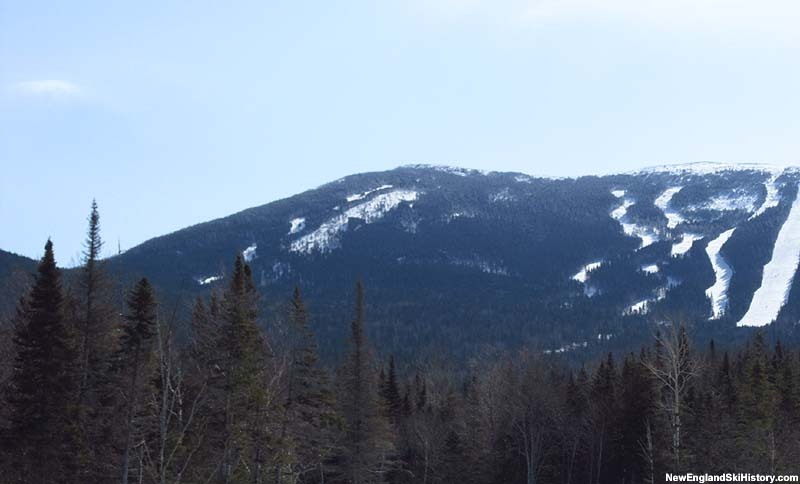 Snowmaking was expected to be installed on the False Peak trails that season. 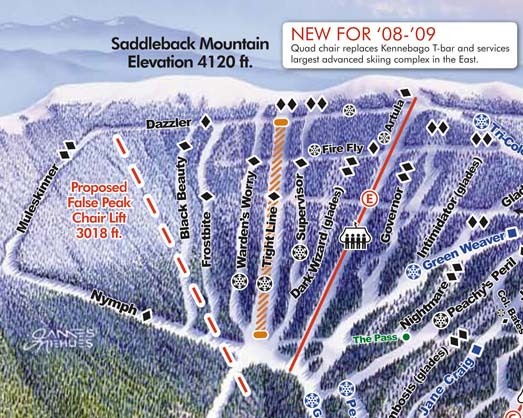 While a February 2009 development map still displayed the proposed lift, the 2009-2010 trail map did not. Meanwhile, the massive Casablanca glade was cut throughout much of the False Peak area for the 2009-10 season. 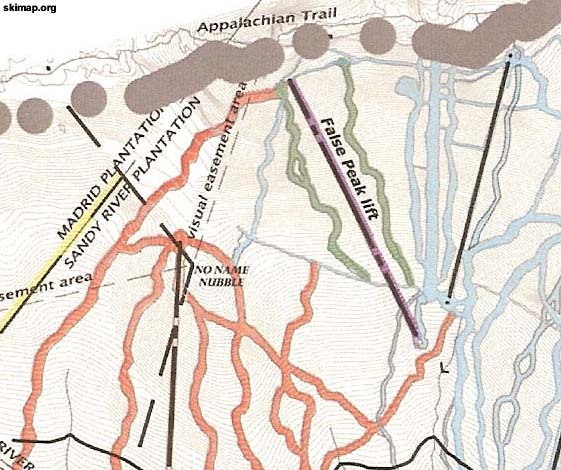 The proposed False Peak lift reappeared on the 2010-11, 2011-12, and 2012-13 maps, but was not displayed on the 2013-14 trail map. It is not known if or when the False Peak lift or trails will be developed.